America’s love affair with EDM ended before it even began as the film-going public rejected We Are Your Friends like a monkey kidney. Having it star Zac Efron probably didn’t do it any favors in the club-hopping community. The movie scored the 3rd worst wide-release opening in box office history, thereby marking the first time a velvet rope has been used to keep people in and not out. But what went wrong? Allow us to walk you through it step-by-step, beat-by-beat, scratch-by-scratch. 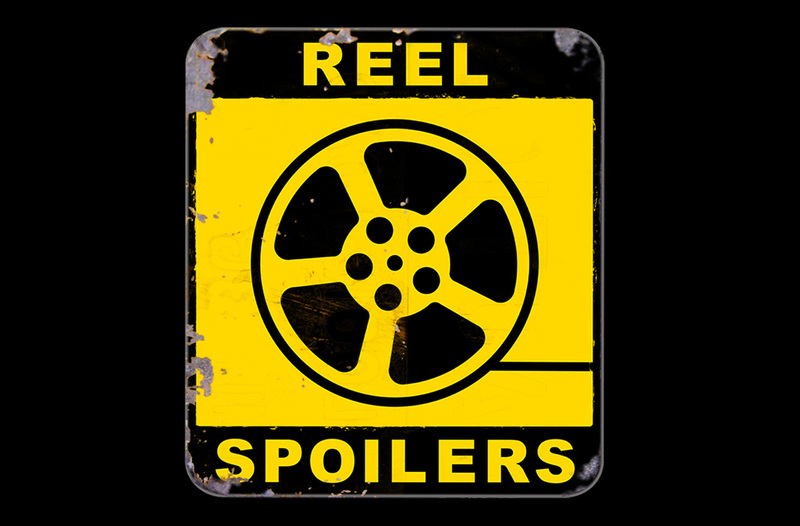 It’s Reel Spoilers 114 – We Are Your Friends. Download Reel Spoilers Episode 114.